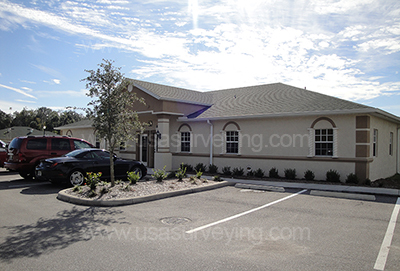 International Surveying Equipment, Inc. (ISEI) formed by Nick Tarahomi in 2004 is a surveying supply and service company based in Tampa Bay area, Florida. ISEI is proud to provide the costumers with the equipment, sales, rentals and parts, repairs and service. ISEI carries all models of all manufacturers total stations, robotics, GPS, Levels and supplies in very competitive prices. We carry Leica, Topcon, Sokkia, Pentax, Nikon and Trimble surveying equipments and accessories. Subsurface and Schunstedt locators are among the other equipment provided by us. Our repairs department is proudly at the service of our costumers with one of the greatest repair quality and knowledge in the nation. Our tech support in the service department is here to provide the required support to our valuable customers not only nationwide but globally through internet or one of our agents in five continents. ISEI has over fifteen agents and offices around the world, three offices in North America, two in South America, three in Europe, four in Asia and three in Africa.